1. 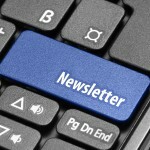 Ask telephone callers if you can add them to your newsletter list. If they have enquired about any of your products or services, they are a prospect and won’t mind your keeping in touch in this unobtrusive way. 2. Collect business cards and email each one asking for permission to add them to your newsletter list. Do not add them directly without permission as this will not win you many friends! 3. Host back copies of your newsletter on your web site as an archive. At the foot of each article, include a link to your sign up page with a message to ‘sign up to our newsletter for more articles like these’. 2. Include a Forward to a Friend link in your newsletters so that your readers can forward an article to a friend that may find it interesting. For this reason, also include a link to your sign up page in each emailed newsletter. 3. Offer email only discounts and tell visitors to your site that you do so. If they are interested in your services, they’ll sign up in the hope of getting a discount. 1. Join your local Chamber of Commerce and email the member list (if it’s opt-in) about your services with a link to sign up to your newsletter. Again, don’t just add everyone to your newsletter list but introduce yourself by email and ask if they would like to subscribe. 2. Run a joint venture with a complimentary business. Chose a business that provides services to a similar target market, for example small businesses. 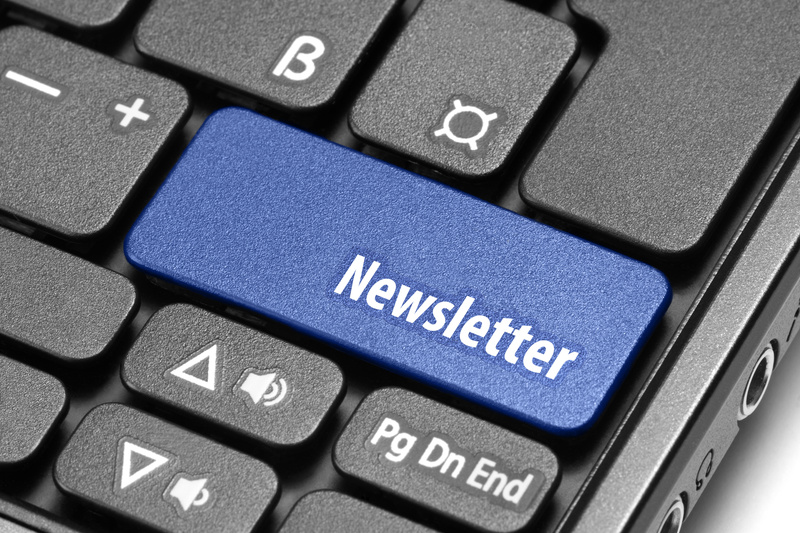 Include a link in your newsletter for readers to opt into the other businesses list, in exchange for their running an opt in for your newsletter on theirs. 3. It’s simple but very effective, include an opt in form on every page of your web site. It’s also worth checking your web statistics to see where people leave your web site. Check the last page they view before they leave and make sure there is a note asking them to sign up for your newsletter at the bottom of this page. We all need to fill our marketing funnel with the contact details of potential clients and referrers of our business services. The following article gives you some ideas about how to collect contact details, and in particular email addresses, so that you can begin to build relationships with your prospects. 1. Put an offer on the back of your business card to get people to sign up for your newsletter. For example, “Visit www.my-va.com to download 25 Things You Can Delegate Today”. When they land on your page, ask for their email address in order to receive the free report. 2. 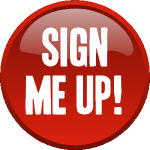 Include a newsletter sign up link in the signature of all your outgoing emails. You can include this in a PS at the bottom of your email after your name and before your contact details. 3. Send an opt-in email to everyone in your address book asking them to sign up for your newsletter. Make sure you don’t just include everyone in your contacts list in your newsletter list, ask their permission first. If someone wants to leave your mailing list, there is no point trying to hold on to them; they have already made the decision not to buy from you. To give one last professional impression of your business, you can at least make unsubscribing from your list easy and straightforward. It is ethical to include an unsubscribe link in all your ezines, and this should link to an automated system that will remove them quickly and painlessly. Wish them farewell and get on with providing quality content to those who do want to receive it. So, do you want them to go to your website to read the rest of the articles, or download something for free? Do you want them to purchase a product or service? If so, give them a reason to do it now rather than later, and provide a link to click, so they can buy it now. If you do not tell them what to do next, they will not do anything apart from read your ezine and delete it. Tell them what to do, and, provided that they are interested, they will do it. Do not forget to ask your readers for their comments, questions or future topics they would like to see covered. The whole point of writing an ezine or newsletter is to build a relationship with your prospects and invite further interaction. You want them to take the next step by picking up the telephone or sending you an email. Make it clear that not only is this an acceptable way of contacting you, but the best way. One of marketing’s basic rules is to know your target market well. Know their interests and things about which they like to be kept informed. If you come across information that you feel would be useful to your target audience, add it to your ezine (crediting the author or source, of course). The more useful the information you provide, the more likely your readers are to stay subscribed. It can be very tempting to fill each of your ezines with information about your latest service or product, and, indeed, your readers will be expecting to hear a certain amount of that. But, do not forget also to include some free tips or an advice spot. Giving a measured amount of free information marks you as an expert in your field, and a generous one at that. Do not use your ezine in the same way as you would Twitter or a blog. Your subscribers have given you permission to send them information, but, if you abuse it, they will soon be sorry they did. The result will be that they will leave your list just as quickly as they subscribed to it. Send updates once or twice a month and leave it at that.